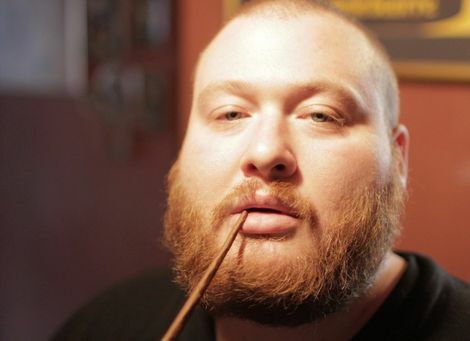 Queens MC Action Bronson set to slam into Liverpool in May. 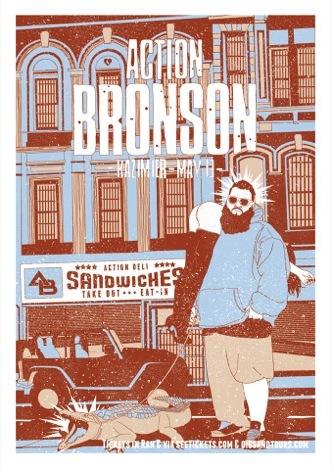 Action Bronson has announced a rare UK tour for May, featuring a stop at Liverpool’s Kazimier. 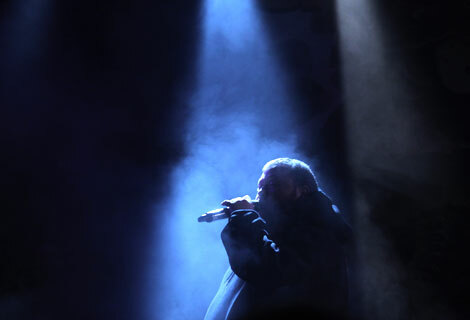 The MC, a resident of Queens NY, has been building up a loyal following due in part to his critically acclaimed EPs and mixtapes, as well as his already legendary live shows and is hitting Liverpool on May 13. 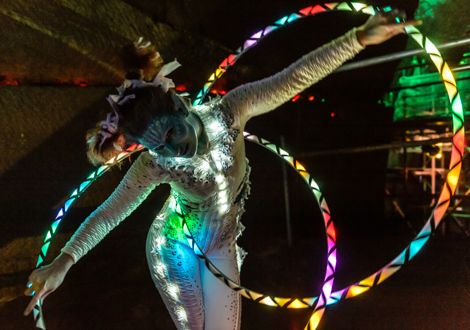 The former gourmet chef promises to bring his frenetic style of hip-hop to the masses, as well as a portion of rowdy behaviour, with the heavily bearded Bronson being known to regularly stage dive, conga line and all-out party with his audiences. His live performances and quirky outlooks on fine food and wrestling have seen him collaborate with names such as Wiz Khalifa and hip-hop’s other chef, Raekwon. Alongside his aforementioned cult following, Bronson is set to break out even further in the coming year with industry mainstays Mobb Deep and Kool G Rap both being confirmed as guests on his next album. With this and more in the pipeline, don’t be surprised if this is the last chance to catch Bronsolini in an intimate club setting on these shores. This gig is guaranteed to sell out and is an early contender for Liverpool hip-hop event of the year. Quite simply, miss this and kick yourself.